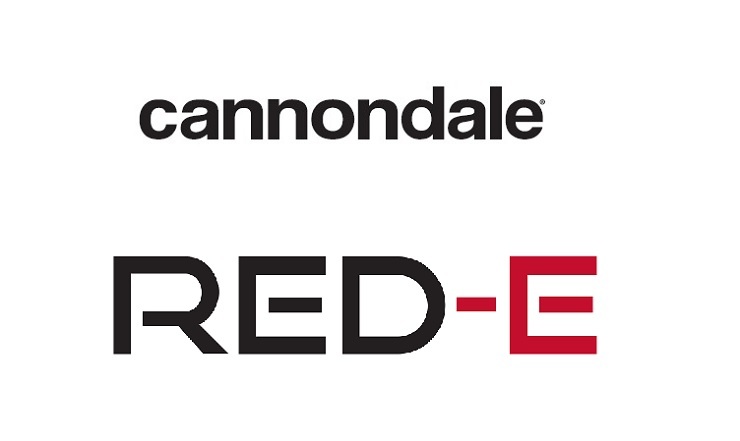 We had a Q&A with our RED-E and Cannondale sponsor about their involvement at next weekend’s PwC Great Zuurberg Trek. A: We are supporting one of South Africa’s premium events. An event like this has a huge community involvement and we feel that it’s a perfect match for our brand. Q: What service will you bring to the event? A: On the RED-E side we will be provide charge stations for all your electronics. These days most people have multiple electronic devices that require power. On the Cannondale side, due to the nature of mountain biking, accidents and mechanical failures occur. Therefore, we will have Scalpel 6 demo bikes that if a rider has a failure, we will provide them with a bike to use and ultimately complete the event. A: We have been involved from the early days and it is truly one of a kind. The event brings people from all over the country to a remote area of the Eastern Cape for one of the best experiences they could ever have on and off the bike. The community involvement is incredible, the trails are just amazing and the Addo area is breathtaking. We are proud to be involved!